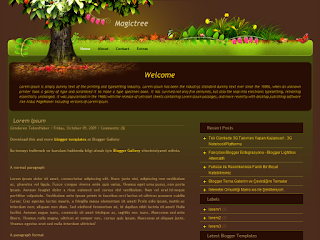 This theme has a two-column structure. Sidebar section is on the right side. 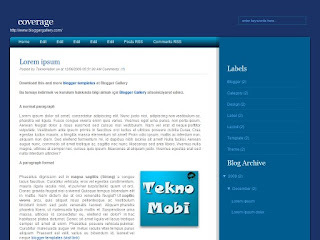 Dark blue background, sidebar normal blue, the white background is the text field.